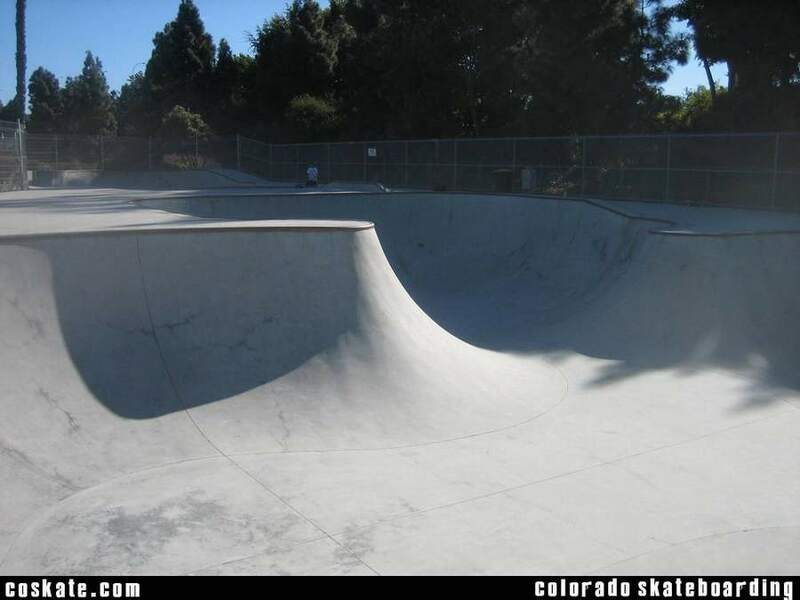 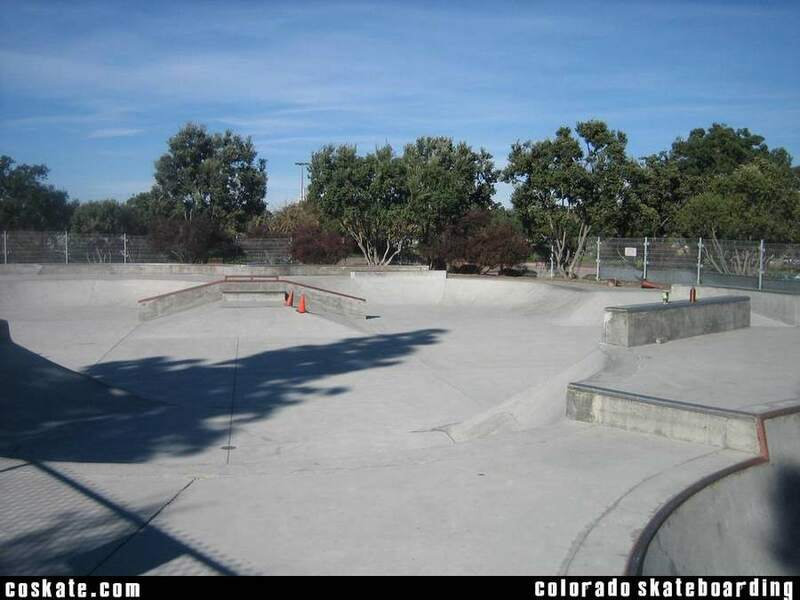 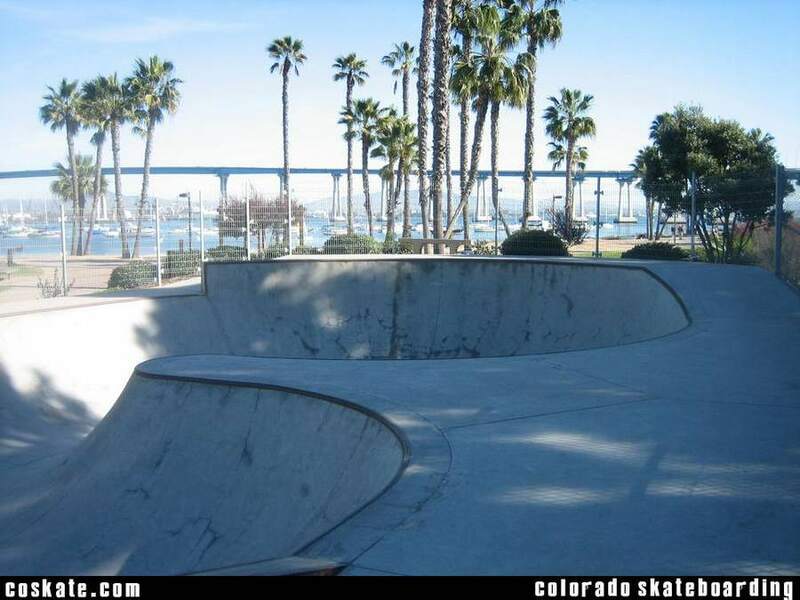 Good park but to my knowledge its pay to sk8 and all the full pad rules are in force. 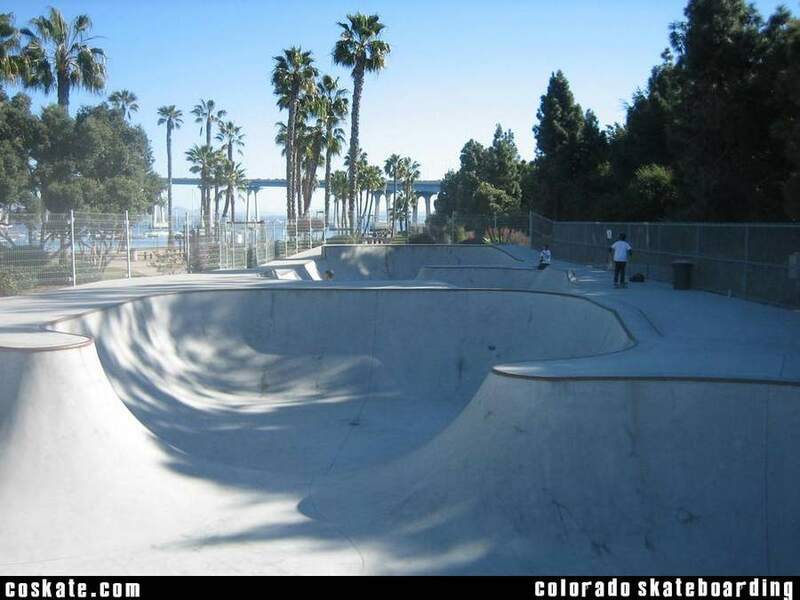 There are a lot of parks, especially in So Cal that have these rules. 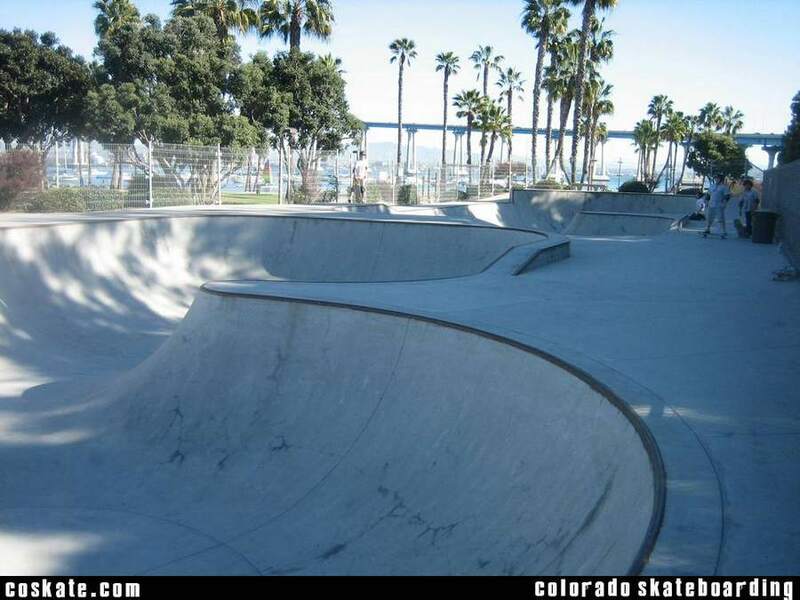 I'm not against helmets and pads in any way but at a public place skateboarding should be "skate at your own risk".